Just starting in this crazy market? 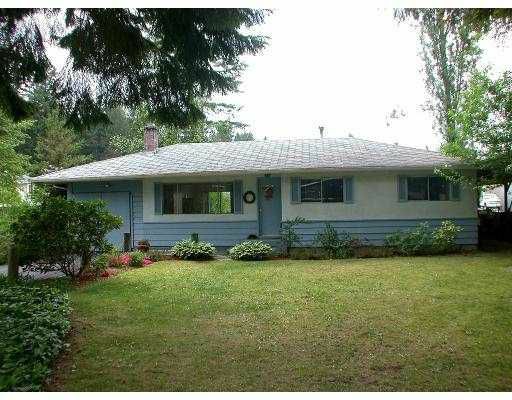 Here it is, a super cute 3 bdrm home on a fantastic 62'x140' level lot that's only steps to the malls, schools and park. Super quiet street and great deck off the back!